The PCTEL Maxrad MLPVDB800/1900 is a low profile black over chrome dual band antenna designed for wideband cellular networks. 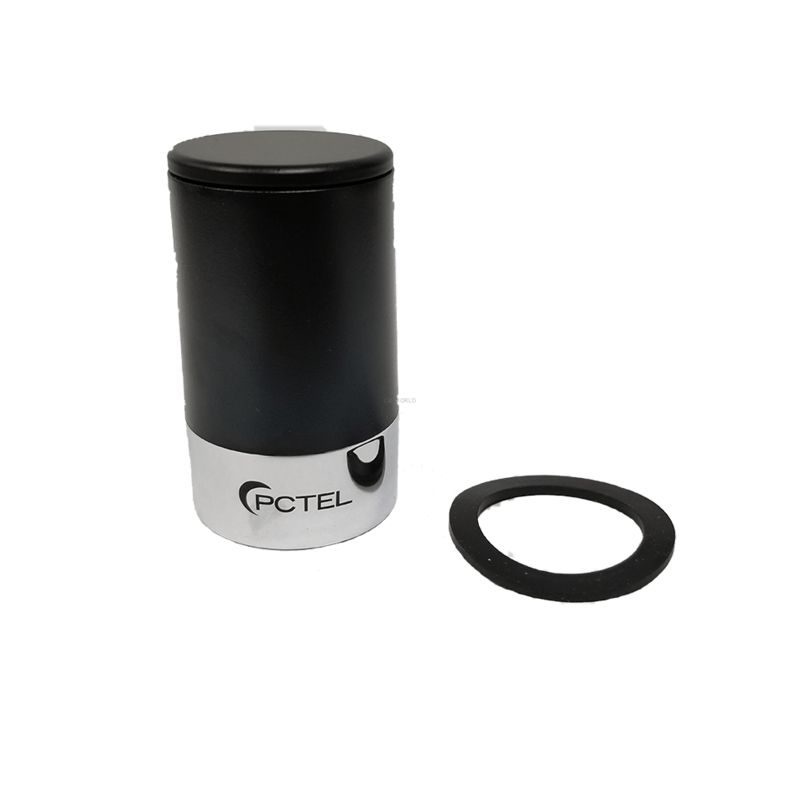 PCTELÃ¢  s mobile low profile vertical dual band antenna series provides superior coverage for mobile or fixed wideband signals. The MLPVDB800/1900 covers multi-band cellular frequencies that are common to Europe and Asia as well as North and South America. The MLPVDB800/1900 features a no tuning required setup, wideband performance, and reliability for indoor or outdoor use. The compact housing of this dual band antenna stands up to the toughest environments. The ultra-low profile whipless antenna provides maximum overhead clearance while on the go. 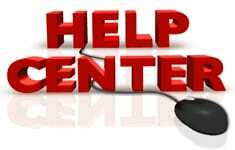 A suitable ground plane is required with the dual band cellular antenna. Be sure to order an NMO type antenna mount separately specific to your application.